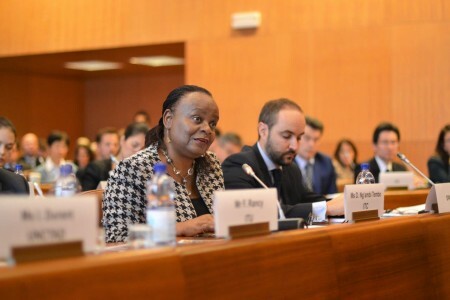 At the launch of the engagement platform of the Global Initiative on Decent Jobs for Youth, International Trade Centre (ITC) made a commitment towards supporting youth employment and entrepreneurship through the Gambia Youth Empowerment Project (YEP). 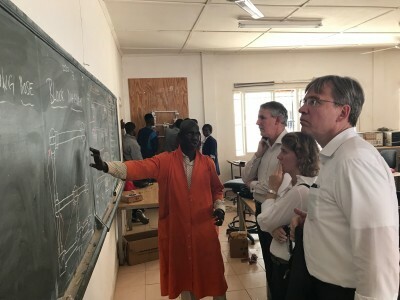 The Youth Empowerment Project (YEP), together with colleagues from Germany, embarked on a journey to learn more about the Technical and Vocational Education and Training (TVET) in The Gambia, and possible areas of cooperation. Click to see some highlights of the trip. 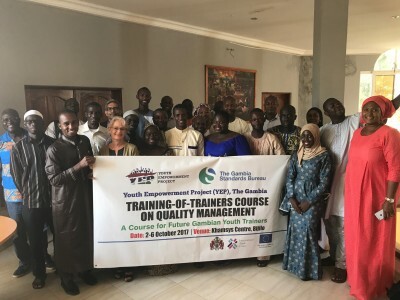 On 2-6 October 2017, a first group of 20 youth trainers were trained on quality management and training techniques. This was the first step of an initiative aimed at developing training programmes for MSMEs and young entrepreneurs in quality management. Do you want to change your society? Do you want to change your society for the better? Have you taken the lead in any sector? The latest YEP video is here to inspire you to be the change you want to see in the Gambia. Check this out! The Global Youth Innovation Network Gambia Chapter (GYIN Gambia) and The Gambia Youth Empowerment Project (YEP) have signed a grant Memorandum of Understanding (MOU) with the purpose of providing one-to-one mentoring to high-potential young entrepreneurs. 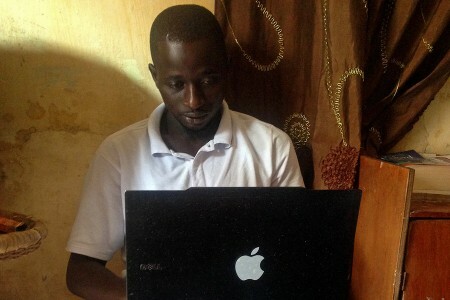 Modou NS Njie is a Gambian entrepreneur and founder of FarmFresh. Through FarmFresh he wants to make natural organic foods available to everyone. 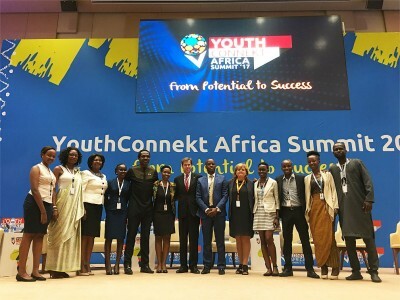 Earlier this year, he was sponsored by YEP to join the Gambian delegation and participate in the Youth Connekt Summit in Kigali, Rwanda. YEP talked to Modou to hear about his experience at the Youth Connekt, where he gave a pitch of FarmFresh. 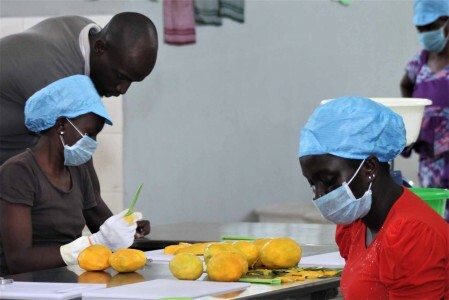 The International Trade Center (ITC) and the Food Safety and Quality Authority of The Gambia (FSQA) are embarking on a 3-year journey to skill, equip and deploy young entrepreneurs in nation-wide food safety schemes. The initiative is part of a wider agri-food-related business start-up and improvement support programmes aiming to foster employment generation, economic growth and development in The Gambia. 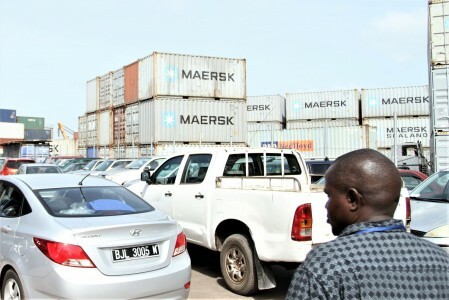 Returnees face myriad challenges, from social stigma to trauma. 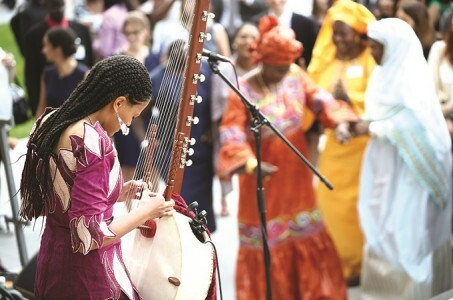 But they are also uniquely equipped to help educate others about the perils of irregular migration – and have a stake in healing the root problems that led them to leave in the first place.